Cruise a half-hour south down the world-famous Pacific Coast Highway to visit the untouched beauty of Big Sur. 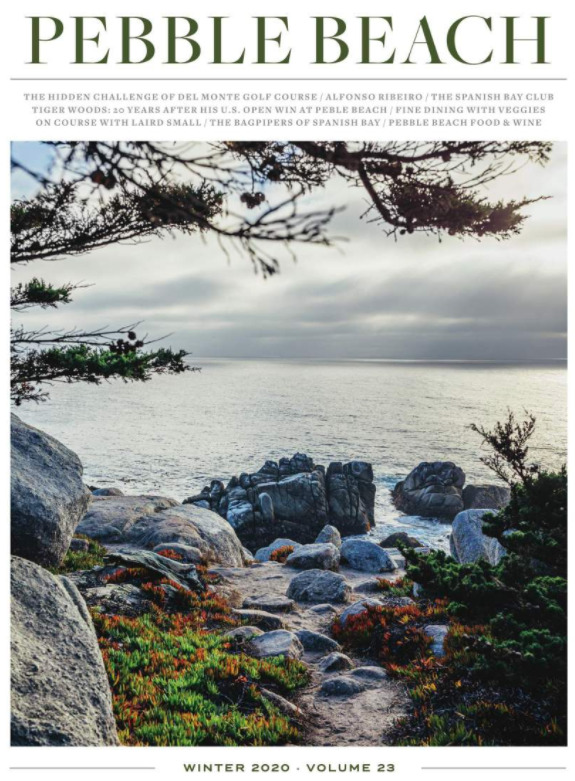 Just outside Pebble Beach is the storybook village of Carmel-by-the-Sea, filled with fairy-tale cottages, fine restaurants and boutique shops and galleries. Explore the depths of the seven seas at one of the largest aquariums in North America. The world-famous aquarium features more than 100 exhibits, including daily otter feedings. Discover the charming town of Pacific Grove just down the beach from Spanish Bay. Explore historic Victorian homes and one of California’s oldest lighthouses. Monterey County is home to approximately 85 vintners and nine grape-growing regions. Explore wineries in Carmel Valley and Salinas Valley, and tasting rooms in Monterey and Carmel-by-the-Sea.